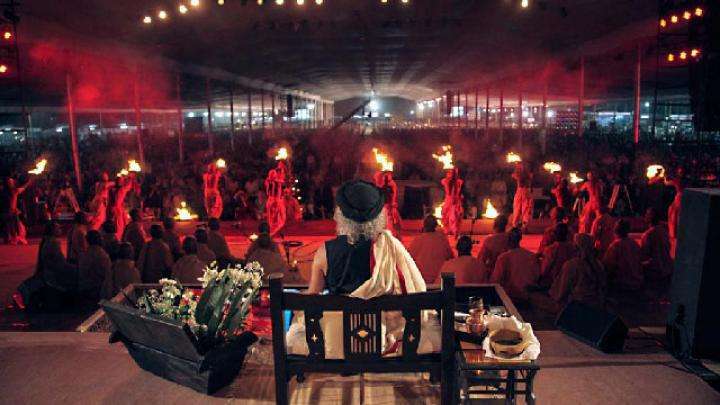 Sadhguru explains the significance of Mahalaya Amavasya and Navratri, which will be celebrated in an exuberant manner from September 29 to October 8 at the Isha Yoga Center. 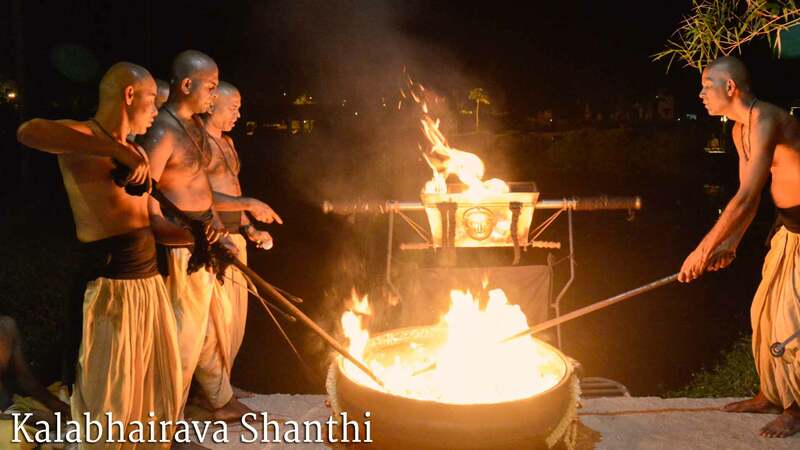 Sadhguru explains the significance of Mahalaya Amavasya or Pitru Paksha (September 28, 2019), and why the tradition of honoring our ancestors is significant. 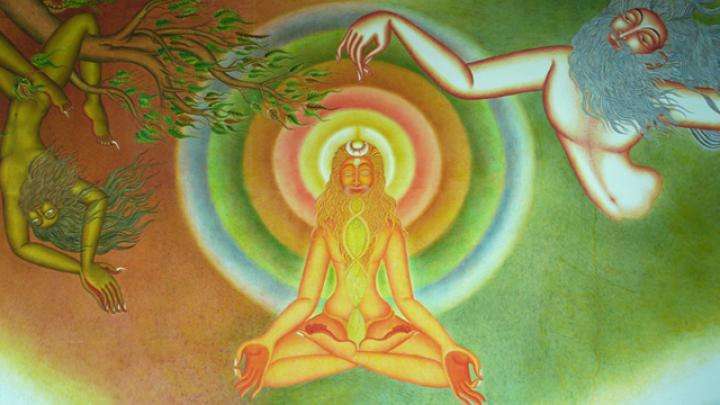 Sadhguru: The new moon day known as the Mahalaya Amavasya is the beginning of Dussehra. It is a special day dedicated to making an offering to express our gratitude to all the previous generations of people who have contributed to our life. Scientists say that human beings and their ancestors have existed on this planet for 20 million years. That is a lot of time. All these hundreds of thousands of generations that lived on this planet before us have given us something or the other. The language that we speak, the way we sit, our clothes, our buildings – almost everything that we know today has come to us from generations before us. Mahalaya Amavasya is a special day dedicated to making an offering to express our gratitude to all the previous generations of people who have contributed to our life. 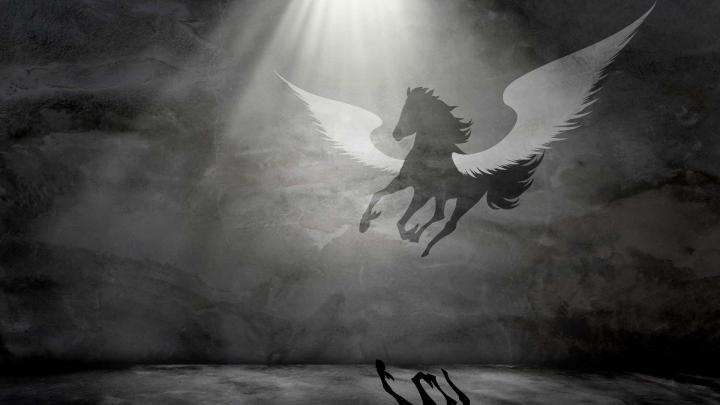 When only animals existed on this planet, it was all about survival, eating, sleeping, reproduction and dying one day. Then slowly, this animal which knew only survival, started evolving. From being horizontal, it started standing up; the brain started growing, and this animal’s ability to do things suddenly started multiplying. The significant thing about being human is that we can use tools. This simple ability of using tools, we multiplied or made it grow into technologies. The day an ape picked up a thighbone of an animal and started fighting with that bone instead of with just his hands; when, apart from his own body, he had the necessary intelligence to start using tools to make his life, in some way that was the beginning of human life on the planet. Now, human beings started structuring lives so that we could live a little better than animals. Shelters came up, buildings came up, clothes came – so many things happened on this planet because of human beings. From simple things like making fire to discovering the wheel and innumerable other things, this legacy has been passed on from generation to generation. We are who we are today only because of all the things that have been given to us. Let us say, human beings had never worn clothes, and suppose you were the first person who had to stitch a shirt, it would not be easy; it would take many years to figure out how to stitch a shirt. During this time, in the Indian subcontinent, new crops would have just begun to bear yield. So their first produce is offered to the ancestors as a mark of respect and thankfulness, by way of pinda, before the whole population breaks into celebration in the form of other festivals like Navratri, Vijayadashami and Diwali. 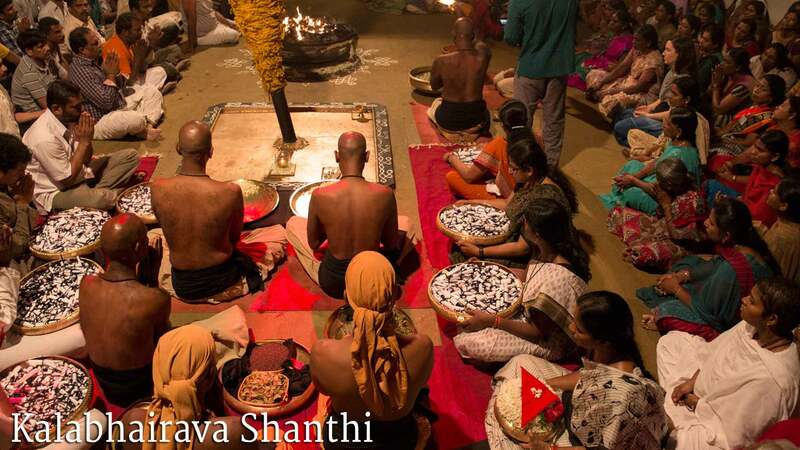 Editor’s Note: Kalabhairava Shanthi is an annual process conducted at Linga Bhairavi on the auspicious night of Mahalaya Amavasya for the wellbeing of ancestors and departed relatives. This year Mahalaya Amavasya falls on September 28, 2019. For the process, a photo of the departed relative(s), with name and dates of birth & death are reqd. If exact date of birth is not known, please give the birth year. If this is also not known, both father & mother’s names are needed. One can also register for the shanti process for the next 10 years at once. Submit the registration form here. Registration can be done at all local centers in Tamil Nadu. To conduct the Kalabhairavi Shanthi process for your departed relatives, please email info@lingabhairavi.org, contact +91 83000 83111 or visit the website for details. On Mahalaya Amavasya, in honor of your ancestors, make a sacred offering of food, which will provide sustenance for spiritual seekers in the ashram. For further details, please contact: 9442504655. Realized what we are today is from our Ancestors, and meaning is wonderfull. We are lucky to have such guide in the form of Guru. many more great posts like these. Thanks a lot. I came to understand how we can never forget the past because it is the reason why the world is and the people are today. Beautiful post! I'm gone to inform my little brother, that he should also pay a quick visit this web sitee on regular basis to gget updated from hottest information. Thanks for detailed explanation for what we are enjoying now are the efforts of our ancestors. Let us all pray for them. take care of the estate for you. Thank u very much for the beautiful explaination &amp; thankful to amighty God, we all are blessed with such a beautiful life . Greetings! Verry useful advice inn thiks particular article! It iis thee lttle changes tthat will make thee greatest changes. building uup new blog. Itts like yyou learrn mmy mind! that, thwt iis fantatic blog. A greaat read. I wijll certainly bbe back. in white or black with any color used to fill in the back heel and the Nike Swoosh. Very well said. Great article. I absolutely love your site.. Great colors &amp; theme. from or what the heme iis named. Many thanks! So ist im Rahmen des Adidas Consortiums die 'Your City'-Collection entstanden, die neben den amerikanischen Städten Boston und Los Angeles auch Oslo, Stockholm und Berlin featuret. Great to know...I respect all the ancestors!!! You got a very wonderful website, Sword lily I noticed it thfough yahoo. Wonderful article and explaining in very simple terms how to thank the creation. The Puranas say that in the Kali Yuga, Kalki, the final avatar of Vishnu, appears. What's it all about? Sadhguru answers.